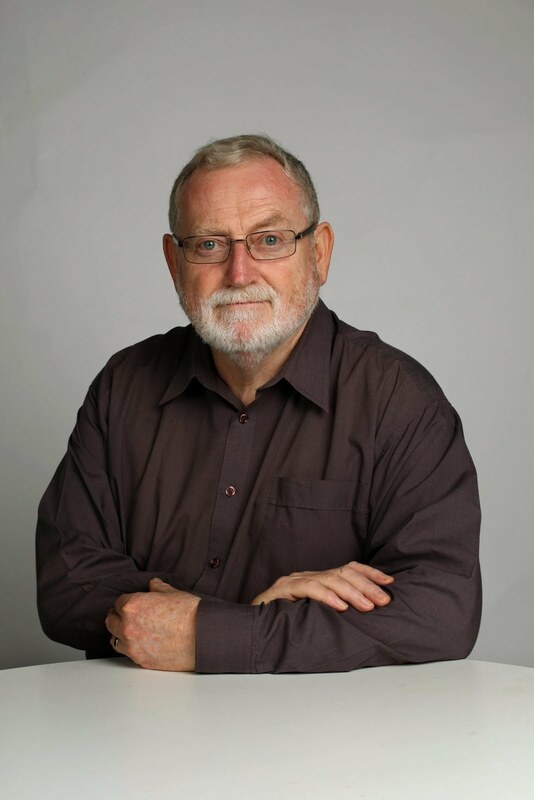 ROSS GITTINS: Are we talking ourselves into a recession? Is it possible for a country that is the envy of the developed world to talk itself into recession? I don't know. But it seems we're about to find out. It won't be easy, of course. It's a question of whether our increasingly negative perceptions can overwhelm the reality that our economy has a mighty lot going for it. Let's start with reality, then move to perceptions. The Europeans, and now the Americans, are rightly worried about their yawning budget deficits and huge levels of government debt. Their problem is, the more they do to reduce deficits the more they weaken their economies, at a time when they're already pretty weak. By contrast, our budget deficit isn't particularly big and our level of government debt is laughably small. Part of their problem is the money they spent bailing out their banks - many of which still aren't back in full working order. By contrast, we've had no problem with our banks. Despite their weak economies, the Europeans and Americans have been worried about the rising cost of rural and mineral raw materials. But what's a problem for them is income for us. The prices we're getting for our exports have rarely been higher. As a consequence of this boom, the mining companies are spending mind-boggling amounts building mines and natural gas facilities. Were we in our right minds we'd have no trouble accepting that, since you and I live in the same economy as the miners, a lot of this income and spending rubs off on us. Instead, the incessant talk about the alleged "two-speed economy" has allowed us to imagine that, while the miners are doing well, the rest of us are stuffed. Retail sales are flat? See, I told you I was doing it tough. Trouble is, there's little hard evidence to support this impression. Unemployment in the North Atlantic economies is about 9 per cent; here it's below 5 per cent. And this holds around the country. Using trend figures, it ranges from 4.2 per cent in Western Australia to 5.6 per cent in Tasmania, with 5.1 per cent in sorry-for-itself NSW and 4.7 per cent in Victoria. Nationally, employment grew by 2 per cent over the year to June, with WA and NSW right on the average, resource-poor Victoria topping the comp with 3.1 per cent and resource-rich Queensland achieving just 1.1 per cent. Pay rises are few and far between in the US and Europe but in poor little Oz the wage price index rose by a too-generous 4 per cent over the year to March. Again, the growth was remarkably similar around the country. Wages in WA grew by 4.1 per cent and in Tassie by 3.5 per cent. NSW and Victoria were right on the national average. Admittedly, mining wages grew by 4.6 per cent, but workers in the (genuinely) hard-pressed manufacturing sector got 4.1 per cent and even in retailing workers averaged rises of 3.3 per cent. Conduct a focus group and punters will tell you they're suffering mightily under the rapidly rising cost of living - which is why politicians on both sides are always encouraging the punters to feel sorry for themselves. But when you combine healthy growth in employment with too-high wage rises you get household incomes growing faster than consumer prices. So if retail sales are weak, it's not because we can't afford to spend, it's because we choose not to - whether out of prudence or fear for the future. There's no doubt the retailers - along with manufacturing and tourism - are doing it tough. But there's nothing in the capitalist contract that guarantees businesses an easy life. And, as an indicator of the overall health of the economy, the weakness in retail sales is misleading. Did you (or any of the journalists carrying on this week) know retail sales account for only about 40 per cent of consumer spending? They cover mainly goods bought in shops, particularly department stores. They don't include sales of cars, nor the growing proportion of our incomes we spend on services. New car sales have been weak in recent months, partly because of the lack of supply from Japan since the tsunami, but (though no one thought it worth telling you) this week we learnt car sales jumped by 12 per cent in July. And that's not the only sign we're more willing to spend than many imagine. This week we also learnt that plenty of people are spending big on overseas travel. Short-term departures of Australian residents rose by 1.4 per cent in June to be up almost 11 per cent on a year earlier. In real terms, retail sales grew by 0.3 per cent in the June quarter and just 0.5 per cent over the year to June. But total consumer spending is expected to grow by 0.5 per cent in the quarter and 2.5 per cent over the year. That's not brilliant, but it's a far cry from death's door. So if the underlying reality of the economy is enviably good, why are we so dissatisfied and anxious? Why are we so ready to think the worst about the prospects in America and Europe and to conclude - contrary to all the evidence - that tough times for them spell tough times for us? Well, not because the media are revelling in the bad news and forgetting to mention the good. They always do that. It's just that, when we're in an optimistic frame of mind we ignore the gloom mongering, whereas when we're in a pessimistic mood we lap it up. Alternating waves of optimism and pessimism - "animal spirits" - do much more to explain the swings in the business cycle than it suits most economists to admit. And because we're such herd animals, we tend to contract these moods from one another - even from our cousins on the other side of the globe. Will our increasingly negative perceptions overwhelm our strong reality? If they do, they'll have a fight on their hands: thanks to the mining construction boom, business investment spending is expected to grow by 15 per cent this year and another 15 per cent next year. For your own sake, pray reality wins.